Guidance by instructors from the civilizations of Apis. Bharani the Busy Bee. Zukra-ruled Bharani masculine-figures are the Money Guys. Yamuna-born are often found in the worlds of banking, valuation, capital markets, currency-trading, mints and coinage. Connoisseurs of value and aggressive deal-makers, they vigorously seek acquisition of treasuries. In addition to their financial abilities, Bharani males may also pursue careers in music and arts. Most Bharani men can sing beautifully. Their harmonious arrangements may be lovely even while they vigorously compete for dominance. Their collections expertise extends to wines, perfumes, fine textiles, works of art, and any commodity which may increase in value. Applies also to Chandra in Bharani. 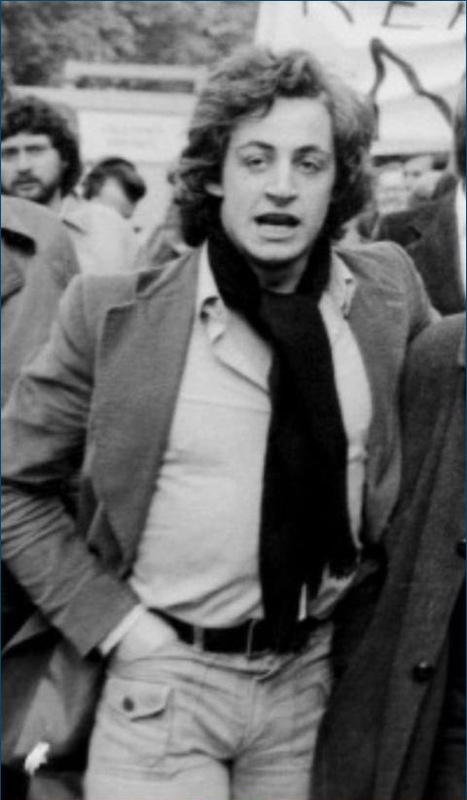 Sarkozy's father, Pál István Ernő Sárközy de Nagy-Bócsa , worked as an advertising designer. Later life, dad became a fine-arts painter (Surya-3 advertising, handcraft) . His father married three times, suggested by Guru in 7th-from-Chandra. 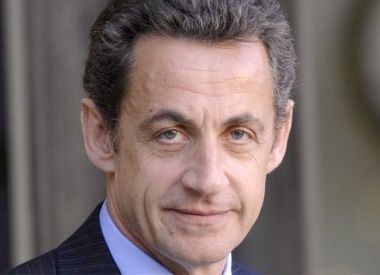 Sarkozy often complained that when he was a boy, his dad was an absentee father who abandoned the family. Surya rules 6th-from-Chandra, suggesting a persistent animosity between the parents and with Surya weakened in Makara located in 6/8 from swakshetra, a weak character may have been unable to sustain paternal responsibilities. 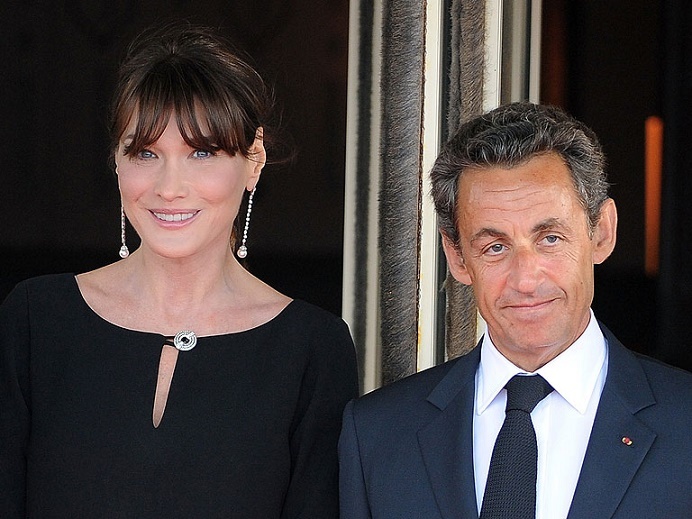 The elder brother Guillaume Sarkozy = the emotionally motivated community-linking, economically gainful, profit-regulated, friendly, participatory, goal-oriented, socially-networked 11th-from-Chandra elder sibling. He is represented by the same Makara-Surya-3 = a textile entrepreneur and administrator of the union of employers in France * commerce, management, general factotum. 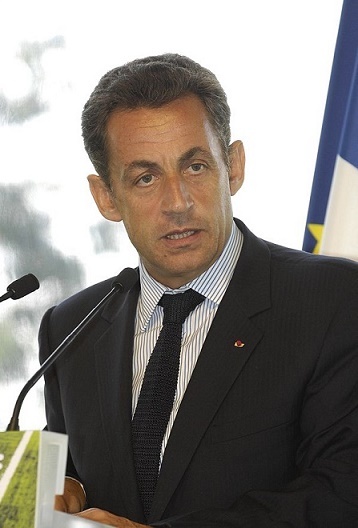 Sarkosy's mother was trained as a lawyer. Although her husband abandoned her and their three young sons, her father stepped into supply the necessary financial and behavioral guidance of a father-figure. Sarkosy's Guru-9 parivartamsha Chandra-5 suggests multiple father figures. Furthermore, 9th-from-Chandra representing the mother's father = his Vrischika radical lagna. The father is weak but the maternal grandfather is very strong and supportive. Zukra Finance rules Bharani the Busy Bee. Zukra the Negotiator rules the career 10th-from-10th. Rahu in bhava-2 * privilege via glamorous or unusual assets, family lineage, languages, sounds, knowledge, treasury. Seeks a special, important, acquisitive role in conservation and containment of historic values. Opportunistic, ambitious family of origin.